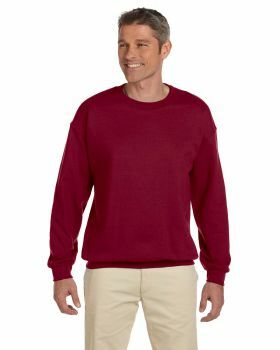 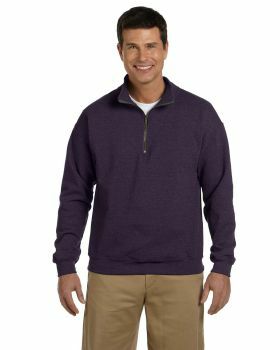 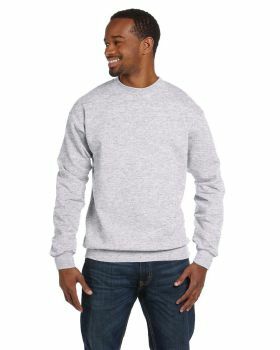 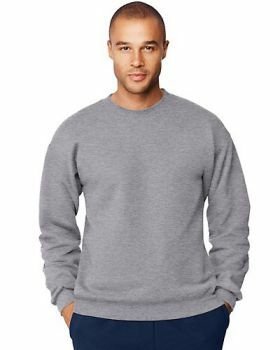 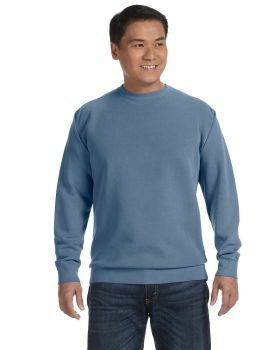 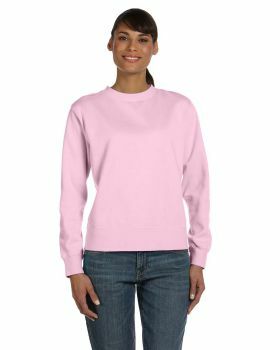 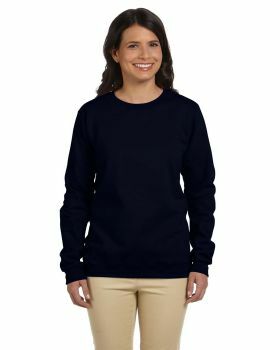 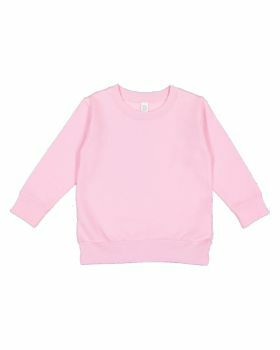 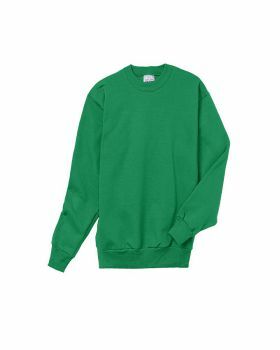 Sweatshirts can be a perfect partner in sports activities and they can be an easy going and stylish apparel to wear casually. 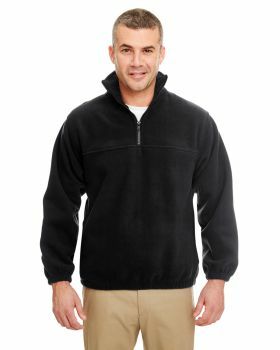 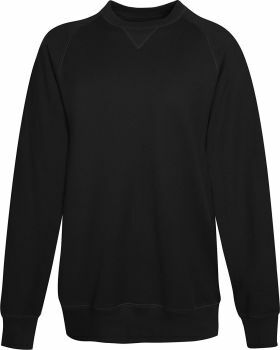 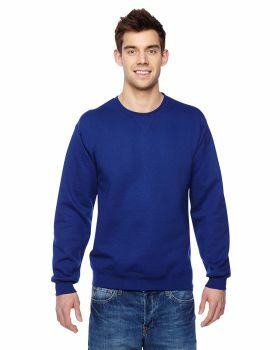 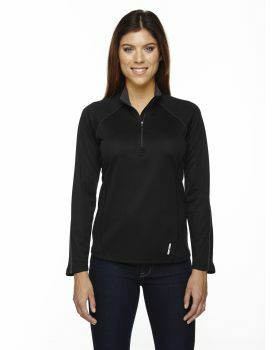 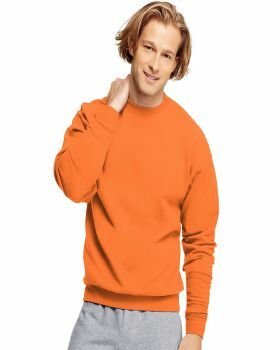 Veetrends stocks a collection of some really stylish sweatshirts in a range of vibrant and attractive colors. 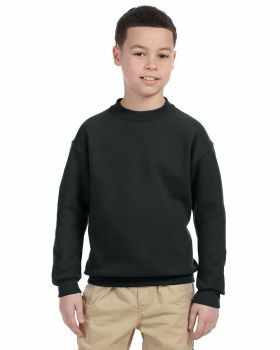 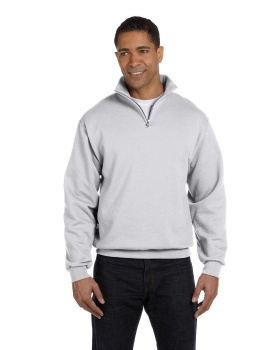 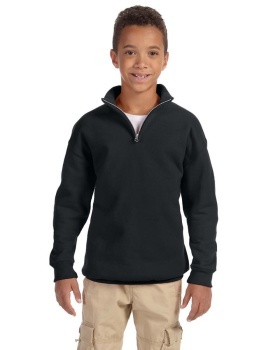 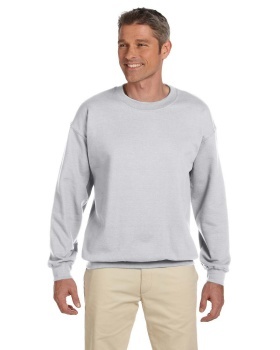 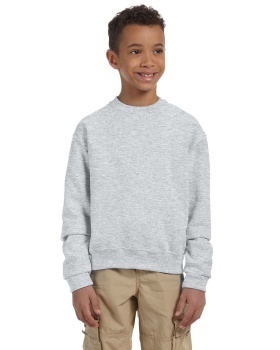 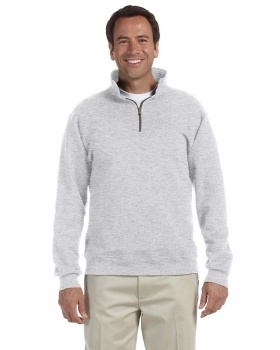 All these sweatshirts are available in a classic, practical as well as fun look which makes them perfect for everyone. 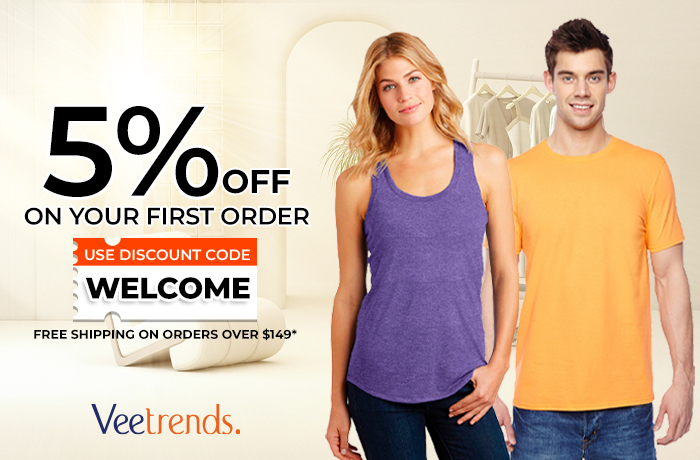 Here you can find brands like Jerzees, Champion, Russell Athletic, Hanes etc. 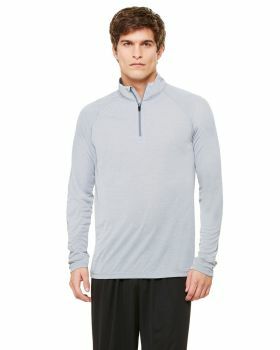 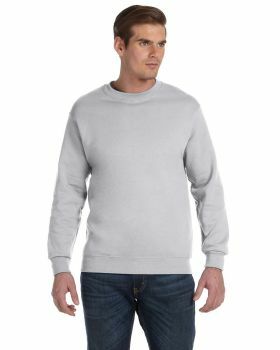 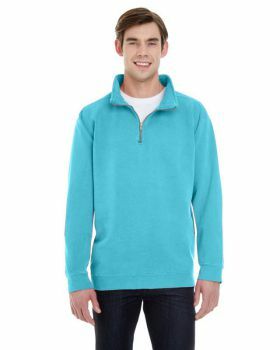 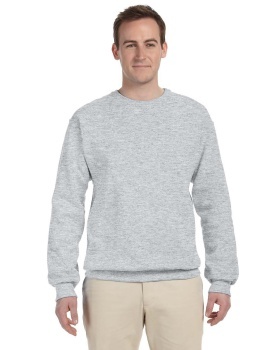 Veetrends has brought a fine collection of sweatshirts by these brands at the most competitive prices.